Onboard Communications System, Aluminum Wheels, Remote Engine Start, Dual Zone A/C Chevrolet LT with Silver Ice Metallic exterior and Ebony interior features a V6 Cylinder Engine with 300 HP at 6500 RPM*. LT SUNROOF PACKAGE includes (CF5) power sunroof and (UG1) Universal Home Remote, SEAT, REAR FLIP-AND-FOLD FLAT with armrest, SIRIUSXM SATELLITE RADIO is standard on nearly all 2014 GM models. Enjoy a 3-month trial to the XM All Access package, with over 150 channels including commercial-free music, all your favorite sports, exclusive talk and entertainment. With All Access, listen to everything, everywhere, in your car and on your computer, smartphone or tablet. AUDIO SYSTEM, AM/FM STEREO WITH CD AND MP3 PLAYBACK seek-and-scan, digital clock, auto-tone control, Radio Data System (RDS), automatic volume, TheftLock and auxiliary input jack (STD), ENGINE, 3.6L SIDI DOHC V6 VVT (300 hp [223.7 kW] @ 6500 rpm, 262 lb-ft of torque [353.7 N-m] @ 5300 rpm) (STD), TRANSMISSION, 6-SPEED AUTOMATIC, ELECTRONICALLY CONTROLLED WITH OVERDRIVE (STD). Non-Smoker vehicle. 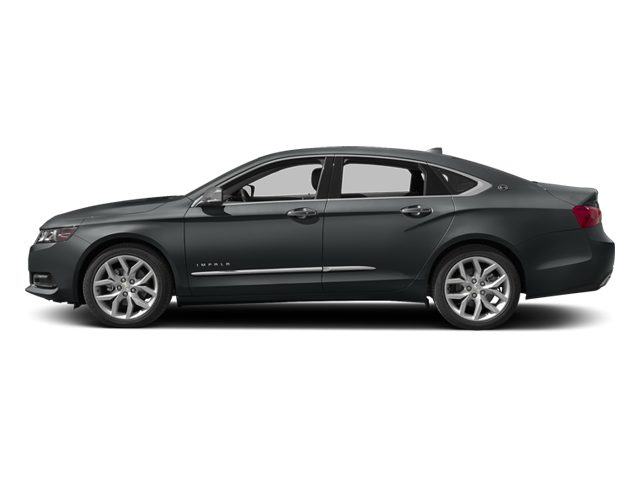 Hello, I would like more information about the 2014 Chevrolet Impala Limited, stock# P1247A. Hello, I would like to see more pictures of the 2014 Chevrolet Impala Limited, stock# P1247A.